The Vector 4D is the most advanced People Counter and Behavioural Detector in the world today, combining innovative new technologies with 20 years’ worth of expertise from the most experienced and trusted people counter manufacturer in the world. The Vector 4D protects the privacy of those it counts, as the Time-of-Flight technology does not produce any identifiable images. 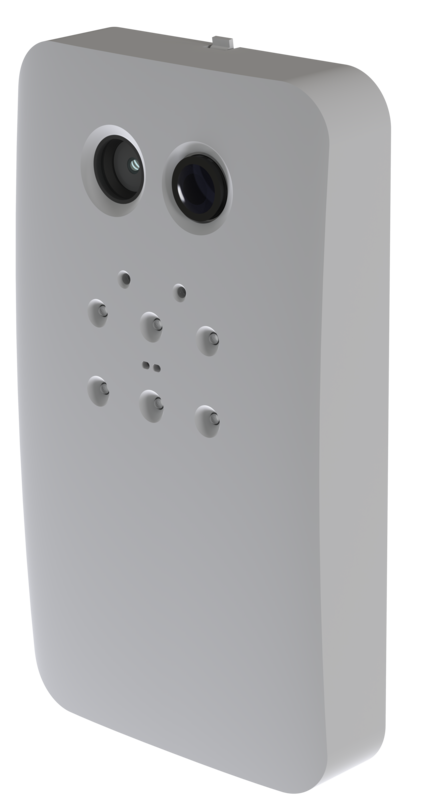 Highly reliable by design, Irisys have engineered the Vector 4D from the beginning using our detailed understanding of the physics that underpin the technology and the thermal properties of the components, we have built a world-leading sensor for the next-generation of stores. The Vector 4D will make much more detailed behavioural analysis possible, and promises to be more accurate, easier to install, and deliver more benefits to end-users than any other people counter on the market. Currently in the final stages of field testing and development, Irisys engineers have been working for this project for over a year. We can’t wait until the first production units are available to our worldwide network of distributors in Q3 of 2017!